This has been a year of family turmoil–and it’s only June! Life hasn’t been the same since I learned my long-presumed-dead mother is actually alive, and then my father was arrested for murder. I’m so thankful that Reverend Gregory Brown is here. 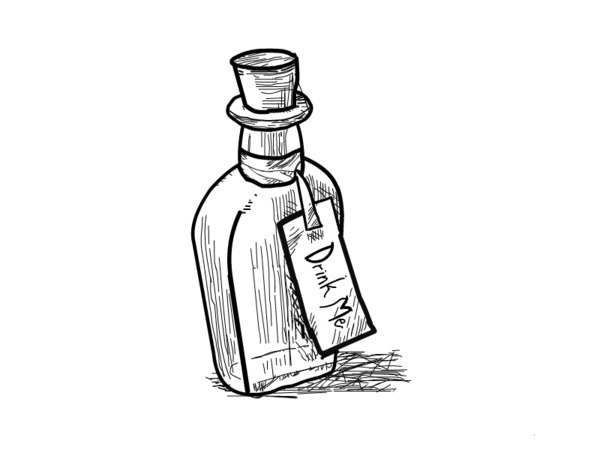 My caring confidant is haunted by something from his own past, but Greg has put that aside to help me find my mother. I just pray we find her before it’s too late! It’s been a while since I’ve read the conclusion of the Secrets of Stoneley 6-book series. 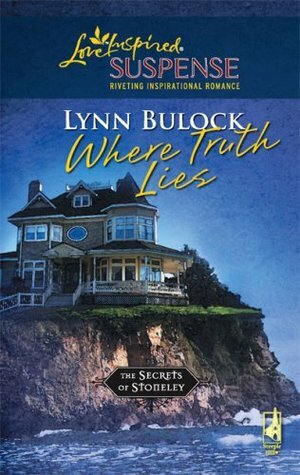 Although I did enjoy some of the other books in the series more, I did love the way Lynn Bulock finished it off with an epilogue that appreciated all the different characters that we’ve grown to love from each of their own stories in finding love and unravelling pieces of the mystery surrounding their long-lost mother. I did, however, found the romance lacking. I had hoped for some more scenes between Miranda and Greg. I loved the way he helped her with her panic attacks and was a steady presence when things got really out of hand. It just wasn’t as…well, romantic as I had hoped for. The mystery was well-written. I thoroughly appreciated how 6 ladies had to get together to discuss the intricate details of what to reveal for each book, and the culprit at hand for the crazy things that stirred the Blanchard family in the last several months was rather surprising (at least, the first time around that I read this book). Overall, it was a nice ending, and still memorable even after years since I’ve touched this book last.